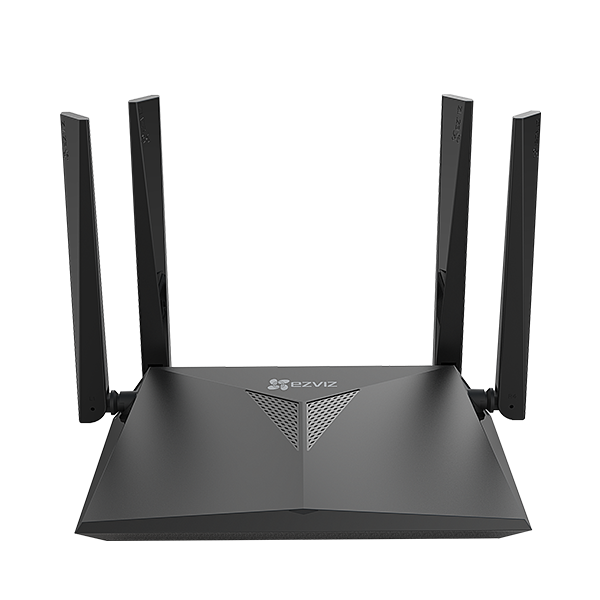 The W3 is a dual-band wireless router with 3 Gigabit LAN ports and 1 Gigabit WAN port. 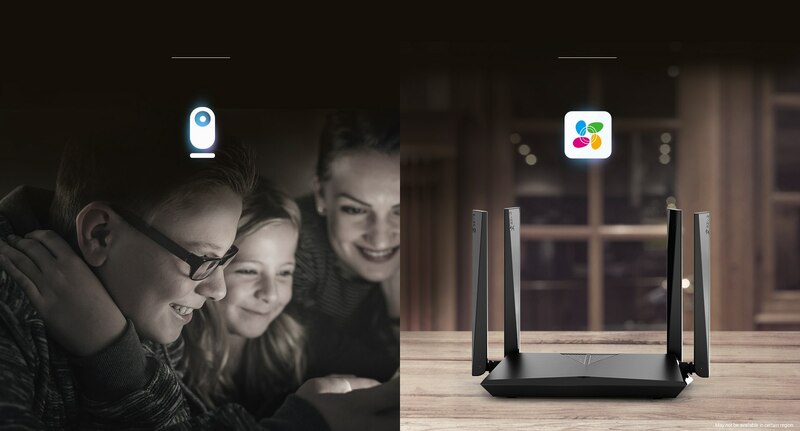 With MU-MIMO technology, the W3 is perfect for security video streaming and entertainment. 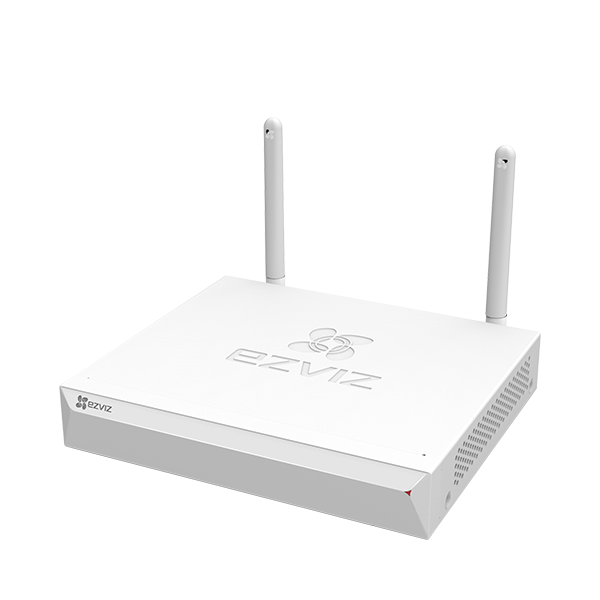 The W3 supports 2.4 GHz 400Mbps and 5 GHz 866Mbps for data transfer speeds up to 1266Mbps, offering a flexible and lag-free experience. 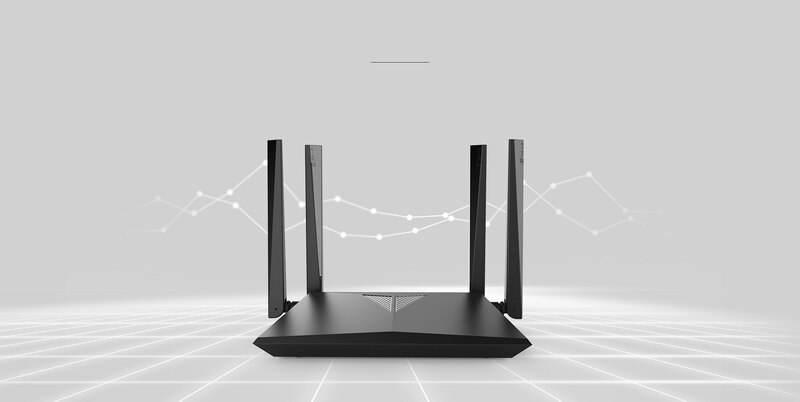 The W3 is equipped with 3 Gigabit LAN ports and 1 Gigabit WAN port, ensuring a strong and high-performance Ethernet connection. 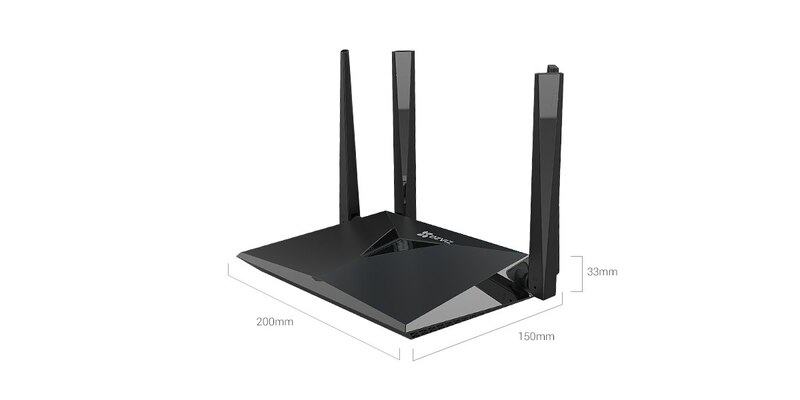 MU-MIMO and beamforming technologies allow the W3 to target wireless devices, providing dedicated, solid and stable connections to multiple devices at the same time. 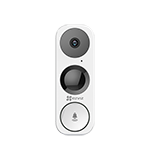 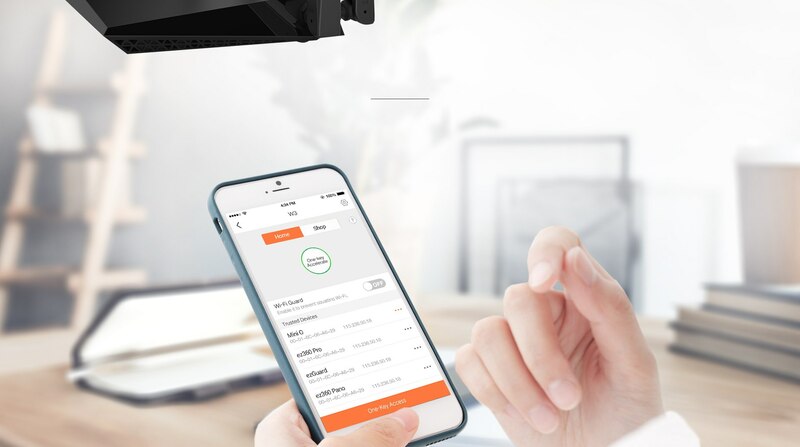 Simply press the “One-Key Accelerate” button on the EZVIZ App and the W3 will automatically optimize to reduce annoying latency. 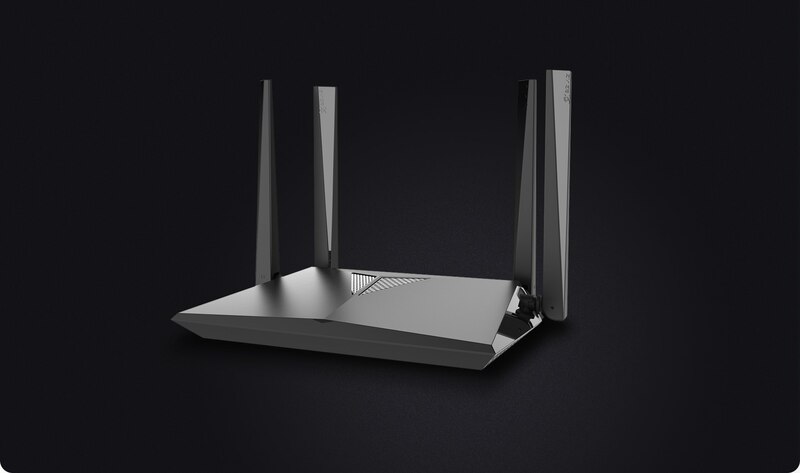 With the Wi-Fi guard feature, only devices on a trusted list can connect to the W3, ensuring an ultra-secure, high-speed Wi-Fi experience. 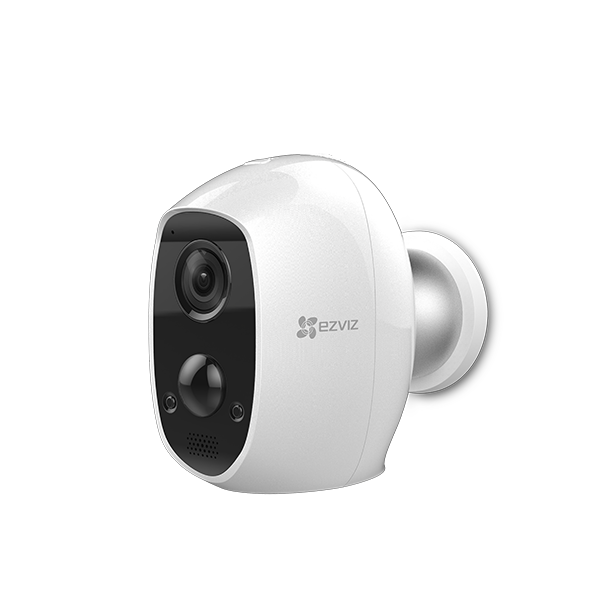 The “One-Key Access” setup enables fast and easy connection with multiple cameras at the same time. 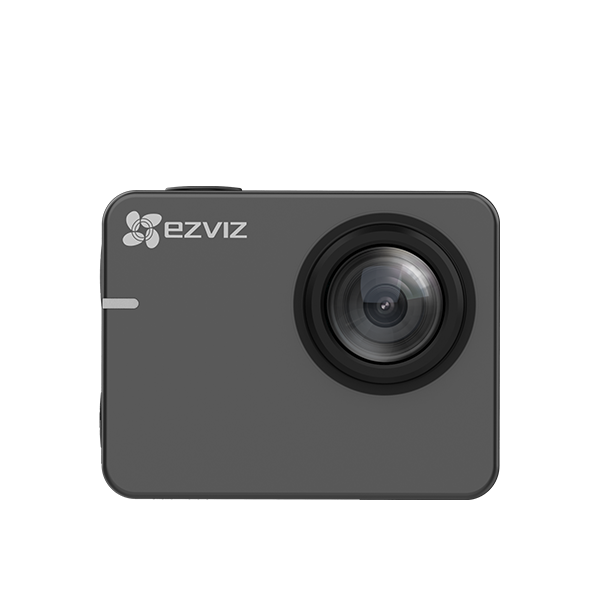 With the EZVIZ App, you can remotely control the W3 via smartphones and tablets.